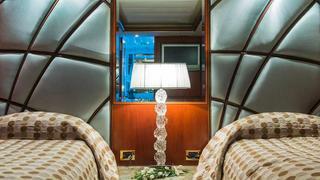 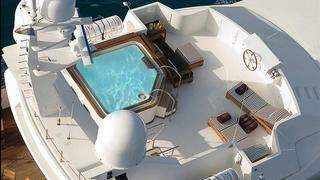 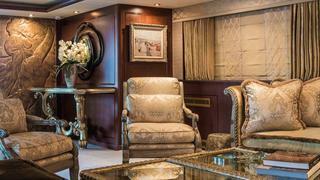 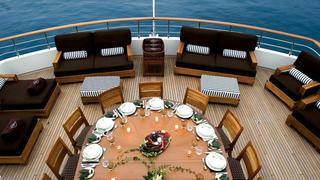 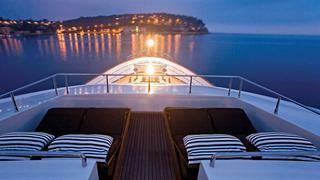 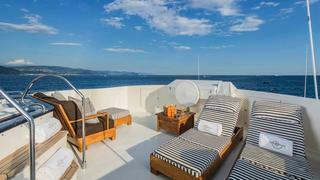 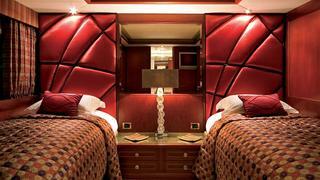 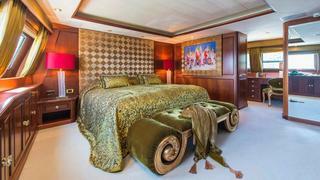 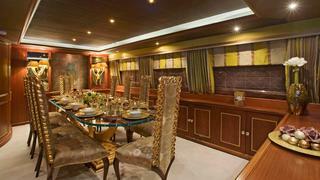 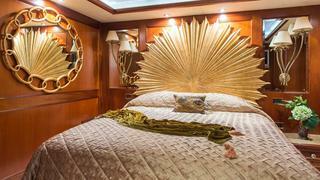 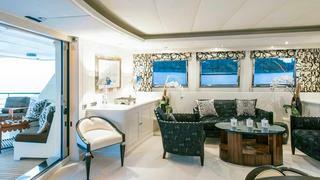 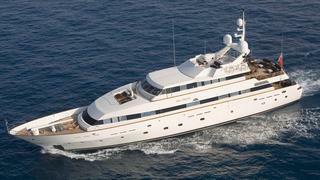 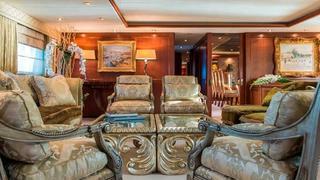 Built by an experienced owner, SEA DREAM offers comfort, range, and space in a luxury environment. 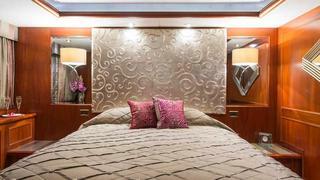 Her experienced captain and crew aim to meet and exceed the highest standards of hospitality, culinary requests, and service. 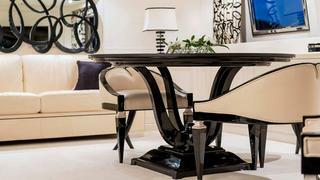 They are at your disposal and ready to fulfil your expectations.